Sofrito – It’s the condiment or “sazón” that gives Latin American cuisine its distinct flavor. Each country has a variation of sofrito and Puerto Rico is no exception. 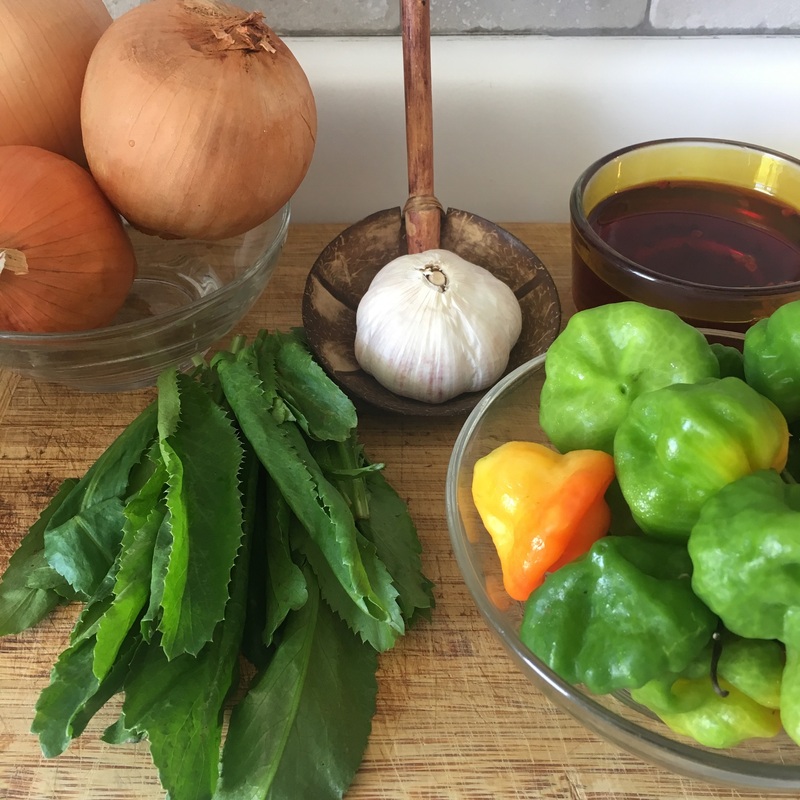 What makes sofrito in Puerto Rico different from those in the rest of Latin America would be the use of local ají dulces (sweet peppers) and recao (culantro or wild coriander). These two ingredients have been growing on the island even before the Spaniards first discovered it. Eventually, a set recipe for Puerto Rican sofrito was established, and to this day, it is the base of our island’s cuisine. 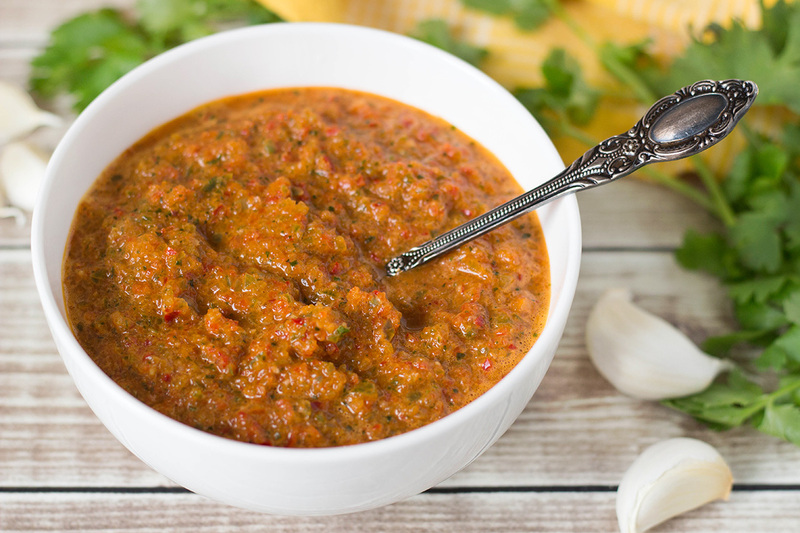 As a way of motivating our readers to continue learning about Puerto Rico and its culture, we decided to share a basic recipe for Puerto Rican sofrito that you could make at the comfort of your home. We hope you enjoy! Note: these bright red seeds are often infused in the oil for additional aroma and flavor. The oil will become orange or red in color depending on how long you leave the seeds infused. 1. Using a food processor, puree all the ingredients together until you form a slightly chunky salsa. *Finely dice/mince each ingredient before combining them if you do not have a food processor at home. 2. Store in a closed container and store in the refrigerator. For both the onions and peppers you could use your personal favorite. I personally recommend yellow or white onions; for peppers, any type of bell pepper and/or cubanelle pepper. Use this as the starting base of your cooking— for soups, casseroles, stews, sauces/marinades, etc.